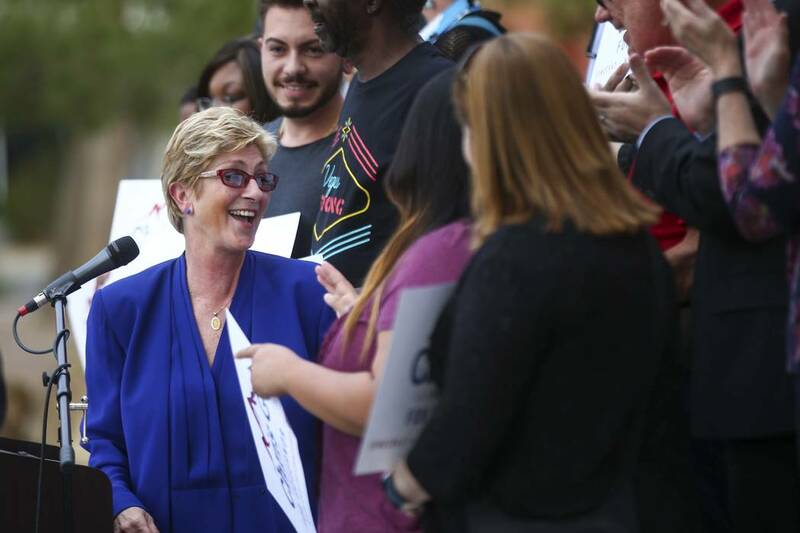 Steve Sisolak couldn’t scare off Chris Giunchigliani, and now she has Sisolak running scared. They’re both seeking the Democratic gubernatorial nomination. You can see this in his shifting policy positions and recent TV ads — a six-figure buy almost three months before the primary. Steve Sisolak couldn’t scare off Chris Giunchigliani, and now she has Sisolak running scared. They’re both seeking the Democratic gubernatorial nomination. 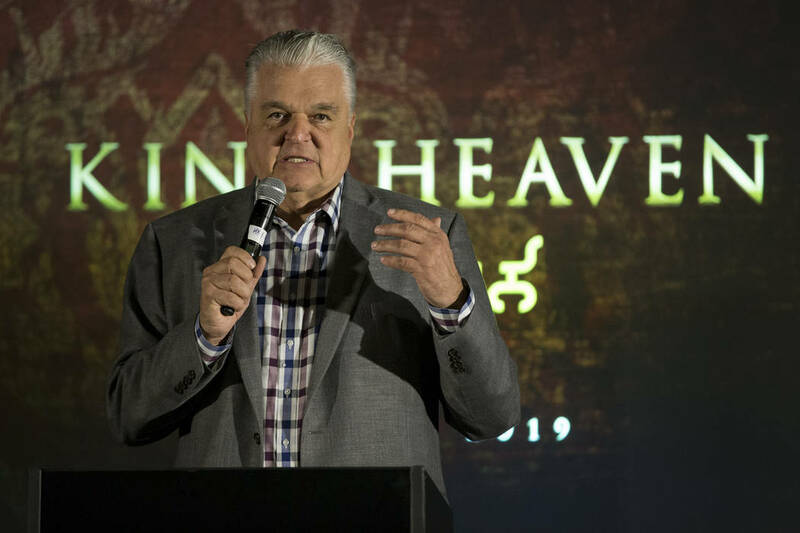 The fear is embodied in Sisolak’s shifting policy positions and recent TV ads — a six-figure buy almost three months before the primary. No one’s saying that now. Giunchigliani’s candidacy — along with her $1 million fundraising haul in 2017 — forced him to the left. She’s been an outspoken liberal for decades. 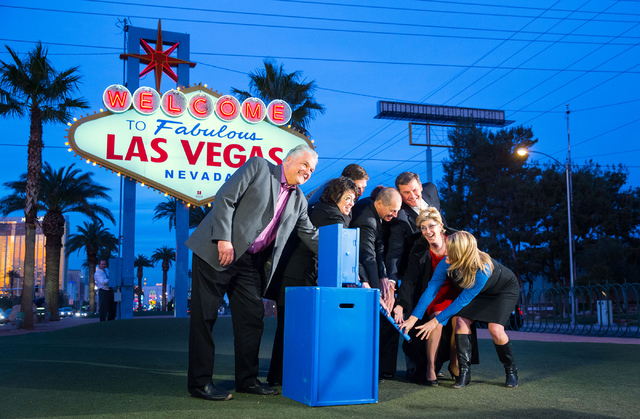 In 2012, Sisolak received an “A-“ grade from the National Rifle Association. Nevada has a long tradition of supporting gun rights and gun owners. Harry Reid, notably, had a “B” rating from the NRA. Reid’s campaign bragged about receiving NRA cash during his 2010 re-election campaign. A good grade from the NRA could have helped Sisolak win general election votes in rural Nevada, but it’s a loser in a Democratic primary. So Sisolak flip- flopped. In one of his two first TV ads, Sisolak pledged to “take on the NRA.” He’s now calling for a ban on assault weapons, although his campaign, when asked, wouldn’t define what that term encompasses. Sisolak has also moved far left on abortion. In 1996, he took a political survey while running for state Assembly and said abortion should be legal only during the first trimester of pregnancy. He said he was undecided whether government funding should go to organizations such as Planned Parenthood that perform abortions. Those aren’t stances that poll well with Democratic voters, and — surprise, surprise — his positions are different now. In February, he said he now opposed only “very late, late” term abortions. That stance didn’t last long, either. In a statement two weeks ago, he said, “I fully support protecting a woman’s right to choose.” He also called a crisis pregnancy center “shameful.” In his second TV ad, he says that his support of Planned Parenthood is “personal,” because, as a single dad, he sent his daughters there. These ads show his campaign knows he’s vulnerable on major policy issues. He had $5.75 million of cash on hand at the end of 2017, and he’s trying to use his bankroll to shore up his left flank. He must convince primary voters of his liberal bona fides before Giunchigliani can afford to go on TV. 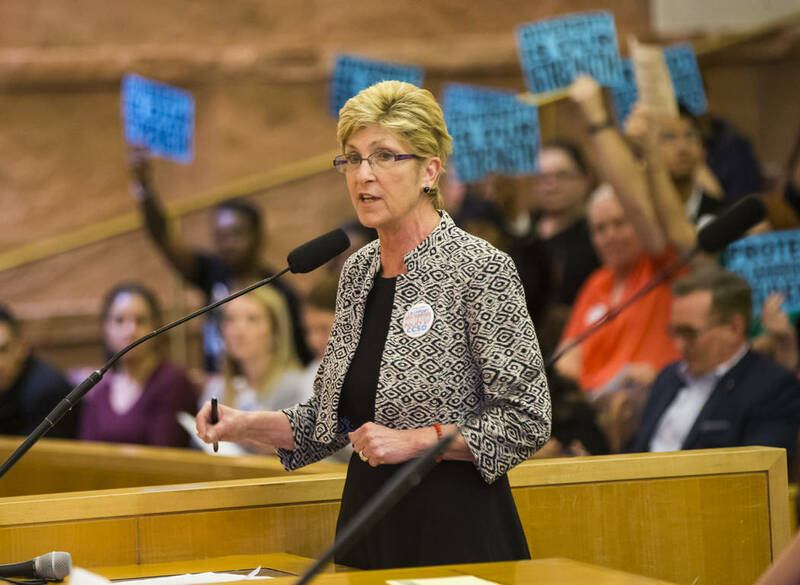 While Sisolak plays defense, Giunchigliani has the momentum. This year, she has received endorsements from the Nevada State Education Association, SEIU Local 1107 and the abortion radicals at Emily’s List. 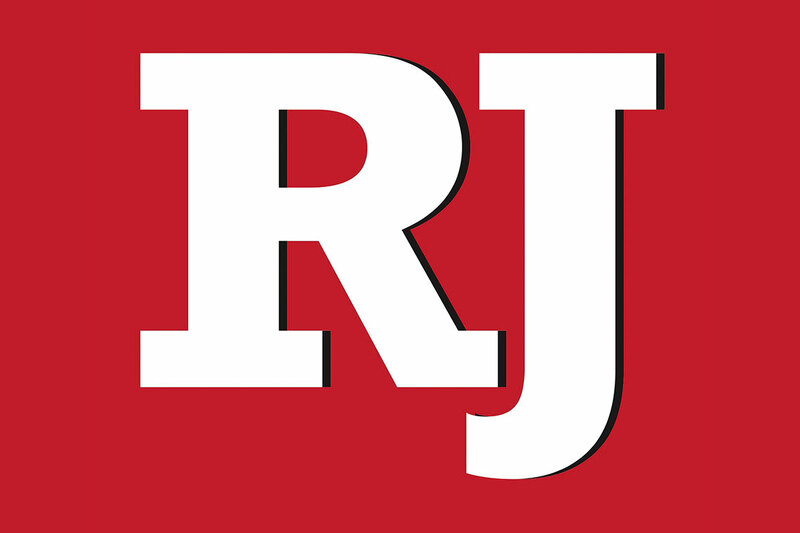 Sisolak rolled out several major endorsements last year, including Reid, but those have slowed to a trickle. Expect national leftist groups to continue to come out in support of Giunchigliani, just like the Working Families Party, a very liberal New York group, just did. Recently, her campaign put out a poll showing her up 4 points over Sisolak, 31-27. The poll was taken before his TV ads hit the airwaves, and his numbers should improve until she can afford to go on TV. Her attack ads write themselves, though. Giunchigliani won’t need to match him dollar for dollar to win. This campaign is now a microcosm of the debate splitting the Democratic Party nationally over whether to run moderates or strident leftists. There’s much less divide in Nevada. Democrats here have a history of supporting liberals over moderates. Sisolak “matches the national model Democrats have been successful with in special elections, and Chris G. is the candidate the base wants and bleeds for,” said Zac Moyle, a consultant who’s not working with either candidate. 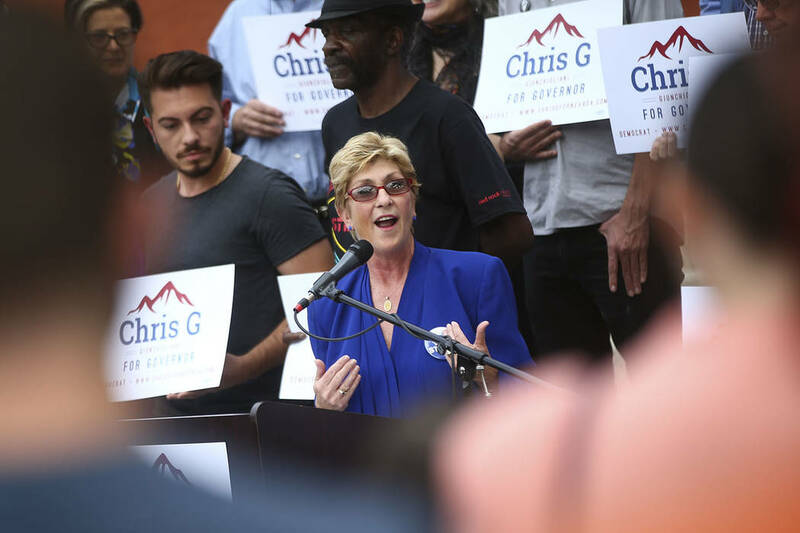 There are 10 weeks to go, and the Democratic gubernatorial primary will come down to this: Giunchigliani wins — unless Sisolak can use his cash advantage to convince Democratic voters he’s now someone he wasn’t nine months ago. Listen to Victor Joecks discuss his columns each Monday at 9 a.m. with Kevin Wall on 790 Talk Now. Contact him at vjoecks@reviewjournal.com or 702-383-4698. Follow @victorjoecks on Twitter.